Your guide to what's on in Wagga Wagga + Surrounds! Major events, free things to do, what's on today, tomorrow and more. A laneway revival you want won't to miss. Save the date - Saturday 22 June, 2019. Could you be responsible for Wagga Wagga’s Best. New Years. Ever?! Apply now to plan and host NYE 2019 in Wagga Wagga. 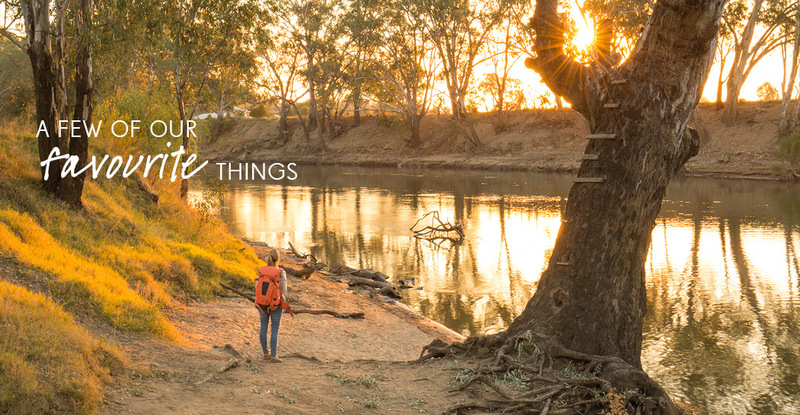 The Wagga Wagga + Surrounds region is bursting at the seams with things to see, do, learn and discover! Brews, bites and foodie delights. There's something for everyone's tastebuds in Wagga Wagga + Surrounds. It's your pick where you rest your head in Wagga Wagga + Surrounds. We've got everything from hotels, caravan parks, bed and breakfast and more.